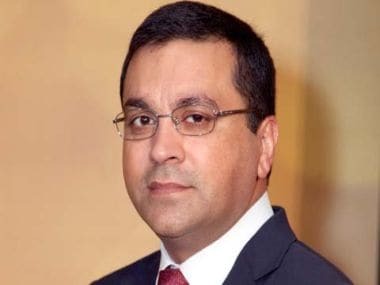 The salient points in BCCI acting president CK Khanna's proposal include spoken English training, communication skills, problem-solving ability, and social conduct. 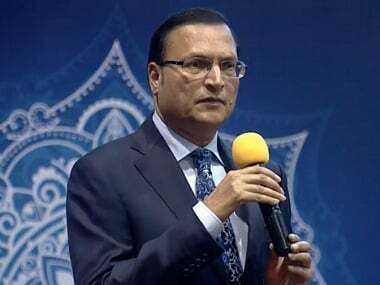 Life skills training, social conduct, and troubleshooting ability should be imparted to all upcoming players coming through Indian cricket's talent pool, feels BCCI acting president CK Khanna, who has supported India A and U-19 coach Rahul Dravid's efforts. 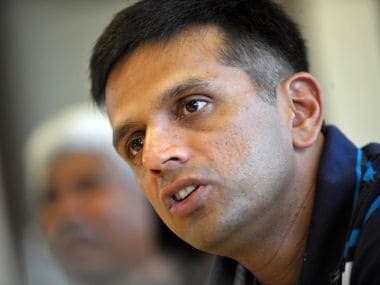 Dravid, who is also tipped to take additional charge as the director of National Cricket Academy (NCA) in Bengaluru, had recently suggested that talented young cricketers should get some vocational training, which can help them later in their lives. Khanna has prepared a draft proposal (which is in possession of PTI), where he has specified five points on which BCCI could help the U-16 cricketers, who come up through the Zonal Cricket Academy (ZCA) ranks. "There has been a growing trend in the past decade that a lot of young cricketers are solely focussing on the game and are ignoring academics and other aspects of life. I believe that with the kind of set-up we have, we can help a lot of youngsters in developing social skills," Khanna said. The salient points in his proposal include spoken English training, communication skills, problem-solving ability and social conduct. "There are times when youngsters could get swayed by insane money that they get in IPL and probably lose focus. They get surrounded by sycophants from a young age and start living in a bubble," the acting BCCI president wrote. "At times, their social conduct or media handling is at best deplorable and it is not their fault at all. This is our duty to inculcate in them a sense of responsibility when they wear that BCCI logo on their shirts. Being polite, courteous with people, treating women with respect, what exactly counts as an 'inappropriate behaviour' should be made clear to them in black and white," he added.